http://www.4wheelparts.com/, the global leader in off-road performance product sales and installation, returns to Puyallup, Washington for Truck & Jeep Fest this weekend. 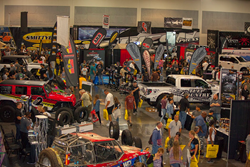 The April 8-9 event brings custom vehicles, factory direct pricing, product demonstrations and giveaways from the industry’s leading experts to the Puyallup Fair and Events Center for two days with the second stop on North America’s largest traveling off-road exhibition. 4 Wheel Parts, the global leader in off-road performance product sales and installation, returns to Puyallup, Washington for Truck & Jeep Fest this weekend. 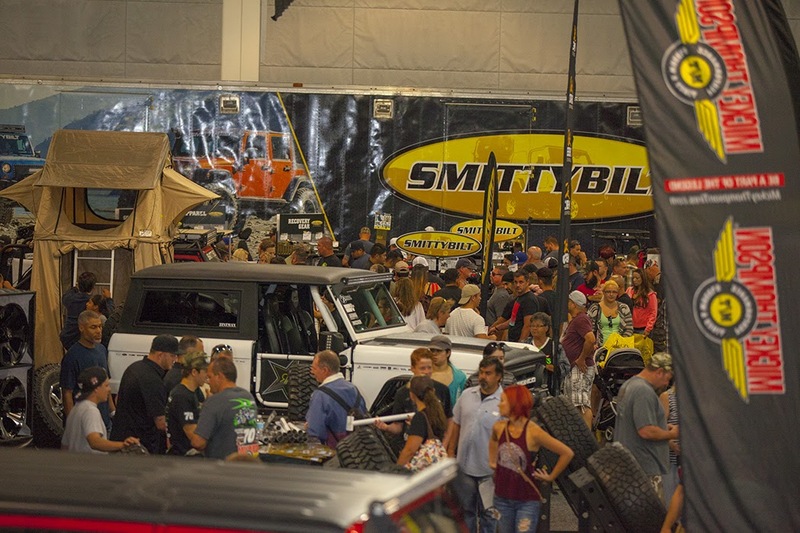 The April 8-9 event brings custom vehicles, factory direct pricing, product demonstrations and giveaways from the industry’s leading experts to the Puyallup Fair and Events Center for two days with the second stop on North America’s largest traveling off-road exhibition. 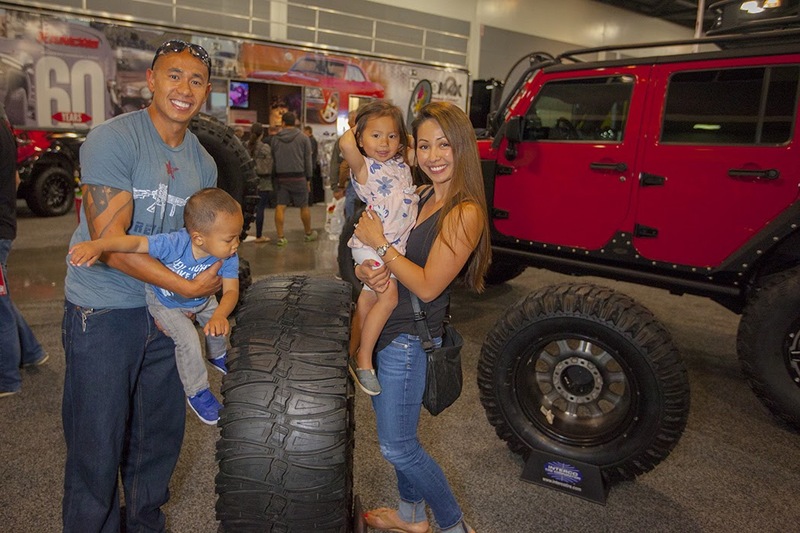 Admission to the Pacific Northwest’s premier off-road aftermarket show is free and with up to $500,000 of on-site inventory on hand, enthusiasts have the opportunity to purchase some of the industry’s leading parts and accessories at some of the year’s lowest prices. With the Puyallup Fair & Events Center’s convenient location just forty minutes south of Seattle and twenty minutes southeast of Tacoma, enthusiasts from across the region are expected to attend the event. Doors open to the public from 10 a.m. to 4 p.m. on Saturday, March 4, and from 11 a.m. to 4 p.m. on Sunday. Representatives from many leading manufacturers will be on hand to provide attendees their expertise with insight on the latest performance accessories including tires, wheels and suspension for trucks, Jeeps and SUVs. Throughout the day, Truck & Jeep Fest attendees will have access to a variety of promotional giveaways and factory-direct pricing entrants will have a chance to win $500 4 Wheel Parts shopping spree certificates during both days. Puyallup is the third stop of the 2017 Truck & Jeep Fest tour that includes nine cities with future events to be held in Dallas, Texas; Ontario, California; Denver, Colorado; Long Beach, California; Atlanta, Georgia and Orlando, Florida. When: Saturday, April 8, 2017 10 a.m. - 4 p.m.
Sunday, April 9, 2017 11 a.m. - 4 p.m.
4 Wheel Parts is the global leader in off-road truck, Jeep and aftermarket performance products. With 78 locations across the U.S. and Canada and growing, 4 Wheel Parts Service Centers install all the products they sell. Maintaining the nation’s largest inventory of off-road tires, wheels, lift kits and truck tonneau covers 4 Wheel Parts serves customers across the country and around the globe. Life is Better Off-Road™. Visit them at 4wheelparts.com or call toll-free 877-474-4821.